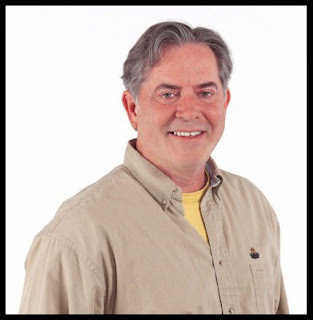 The Friends of the Augusta Library welcomes Mark Moran, a former senior editor for antiques and collectible books with Krause Publications out of Iola, WI. Moran is the author or co-author of more than 25 books on antiques and collectibles and has bought and sold antiques for over 30 years, specializing in vintage folk art, Americana and fine art. He has been active as an antique and fine art appraiser for more than 20 years, has served as a guest expert on Antiques Roadshow and recently started his own “mobile” antiques appraisal business which has him visiting libraries and historical societies all over Wisconsin and other Midwest destinations. Take a look at Mark F. Moran Appraisals and see him in action. Those interested in having an item appraised are required to schedule a reservation with the library. Tickets for this event are $15. Please stop in at the library to purchase your ticket as soon as possible. This event is to take place at the Augusta Area Senior Center.